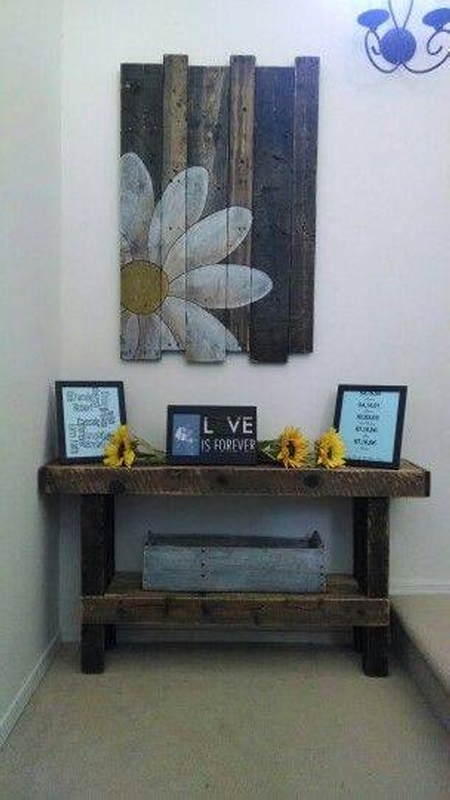 This has always been a damn smart idea to use the wood pallet planks in some wall décor ideas. The wood work done on walls always immensely fascinated me from the very beginning, so actually this was my basic inspiration. That’s why we so frequently use the wood pallet planks in multiple wall décor ideas. What we actually do here, we dis assemble a whole pallet, grab the slim planks, paste them on the wall and then do some additional creative thing on them. 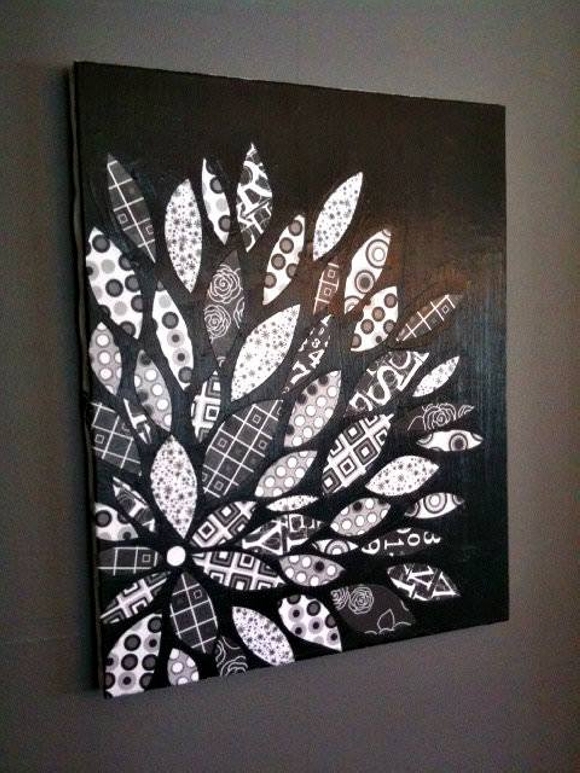 And we always end up making some exclusive wall décor ideas which are highly appreciated. As we said earlier that we just dis assemble a whole pallet, and paste the pallet planks on the wall. 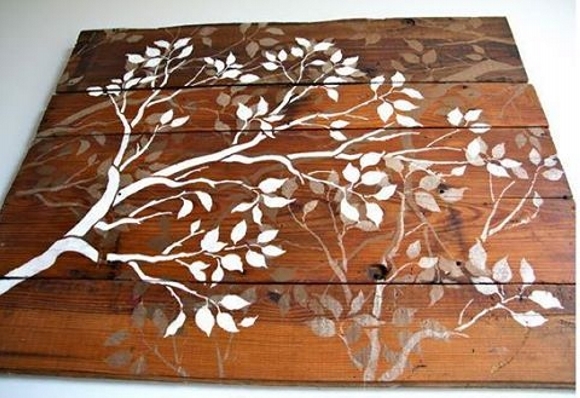 That is exactly what we have done here, we pasted some cracked and deteriorated pallet planks on the wall, and drawn a flower on it, this turned to be a classic wall décor painting. And this one is simply superb. I mean you can just expect anything from an insane wood pallet crafter. 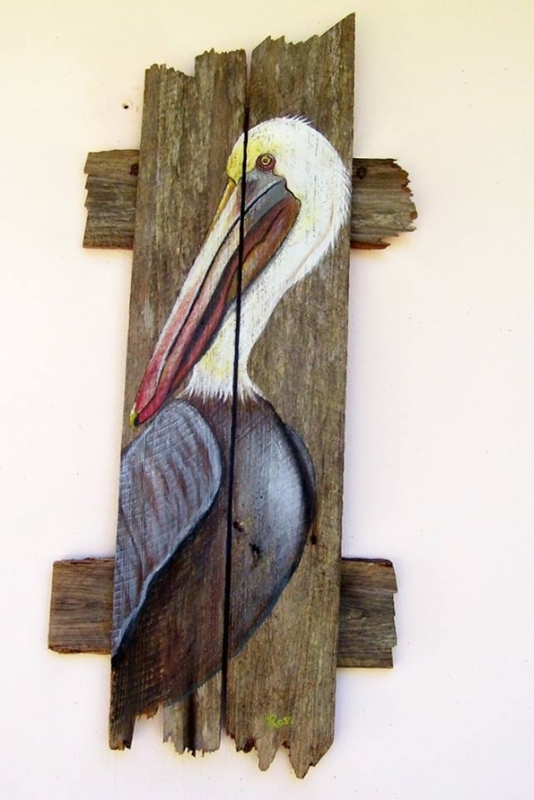 He just grabbed some broken wood pallet planks, joined them together, and pasted them on the wall. Then he has drawn a bird on the surface, you can name it anything but this is just superb. 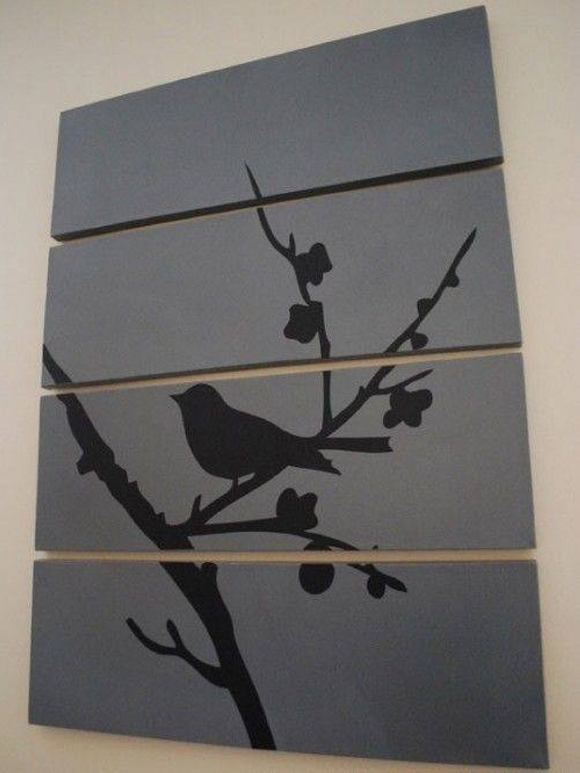 Well, this is a bit decent wooden pallet wall décor idea. We have taken all the possible care for maintaining the decorum and decency. We grabbed some fresh pallet wood planks, we painted and finished them first, very well sanded them, and then we created an artistic sketch on this wooden sheet. 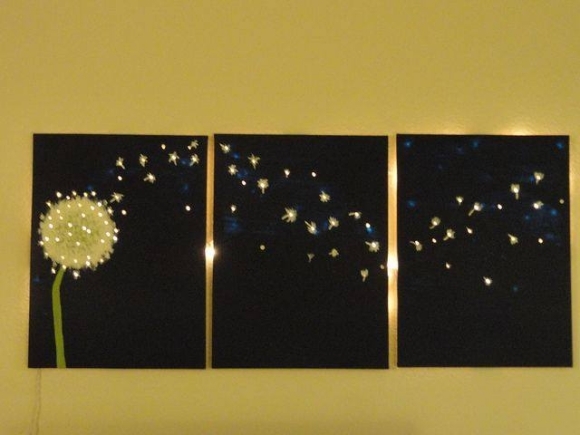 But this final one is just out of this world. This just makes me realize that how great this pallet thing can be, I mean you just can’t find at all such artistic master pieces out there in the market. They just have got no match.